A Canadian diamond-mining company may be forced to cut its prize diamond after failing to find a buyer at Sotheby’s last summer, but the firm’s executives are biding their time before making a decision. 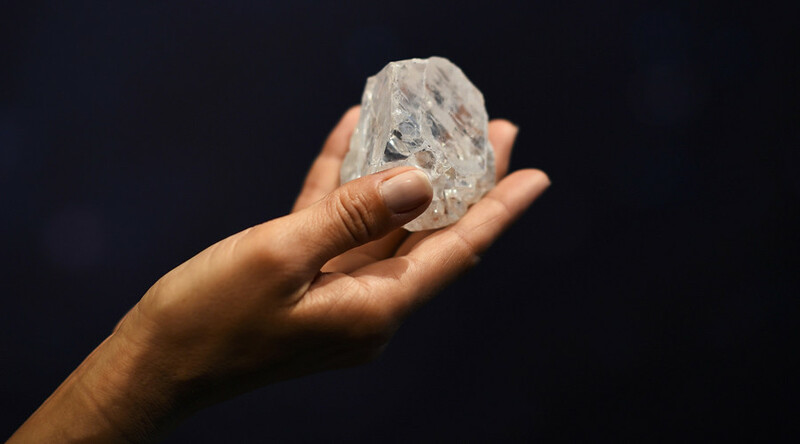 Lucara Diamond Corp had hoped the 1,109-carat stone, only the second of its size ever discovered, would be snapped up by ultra-rich collectors but the bidding failed to surpass the $70 million reserve price, the minimum price the seller will accept. Polishing a diamond is thought to be risky as it can produce unpredictable results in terms of color, weight and clarity. 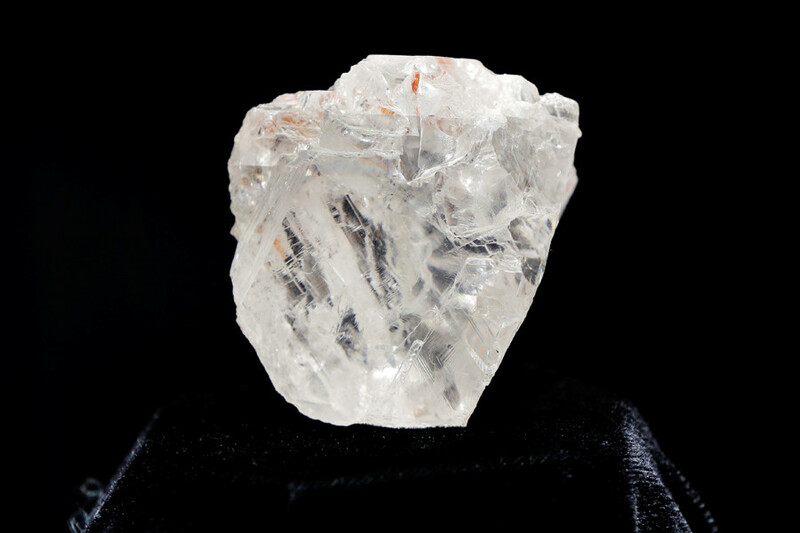 The 2.5 billion-year-old stone, known as ‘Our Light’, or ‘Lesedi La Rona’ in the Tswana language of Botswana, its country of origin, will now be put through a cutting process that could take years. The diamond is fast becoming a burden on the company – their stock price is down 30 percent since since late last year – and Lamb believes the firm may have to bring in a partner to help cut and sell the stone. "We've already done our homework," he said. "You don't take a stone like this and give it to the second best." 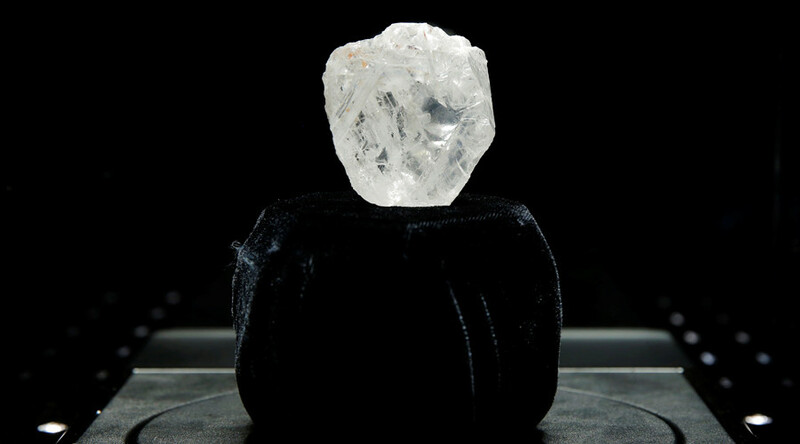 In May, Lucara sold a 373-carat rough diamond to luxury jeweller Graff Diamonds for a reported $17.5 million. The stone had been part of the Lesedi la Rona but became separated from it during the recovery process.